Crystal healing can take many forms; a healing treatment using crystals, holding or playing with a crystal, like a worry stone, drinking gem water, carrying a crystal around with you, placing a crystal near your computer, taking them to bed with you, meditation with a crystal and I am sure that you can think of more. On this page I will be introducing crystal healing treatments. Why crystal healing? What are the benefits? Crystals are older than time it self, they are part of the earth, part of our evolution as each crystal be it small or large carries the vibration from the beginning of time. Can you in your wildest imagination picture what these crystals have experienced both vibrationally and growth wise, they carry perfection, balance a state of equilibrium. And what is the benefit of having a crystal healing? To bring the body into a state of homoeostasis = place of balance. The vibration of the crystal energy resets your energy centres and brings your body backing into vibrational balance. During a treatment you may experience visions, see colours, feel a pulsing energy, each person is unique therefore experiences are unique. What you will experience is a deep connection to mother earth and a sense of peace and serenity that comes from the balancing of your energy centres. 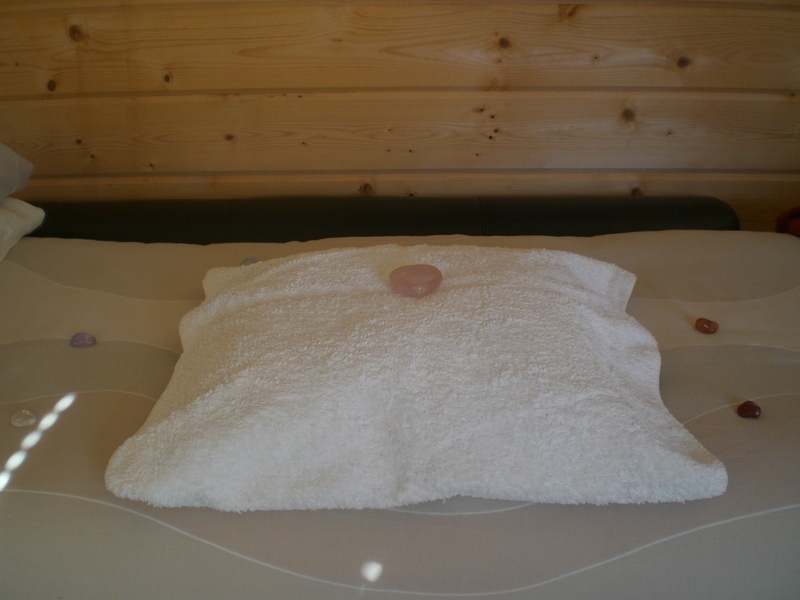 The treatment is carried out full clothed, on a treatment couch; your comfort is paramount after making you comfortable you are placed in a triangulation of crystals, and guided to relax then your energy body is cleansed, with a smoky quartz crystal and your energy body re-energised with a quartz crystal. Moving on to cleanse and re-balance your chakra's with a chosen crystal pendulum. The full treatment takes approximately 1 hour*. 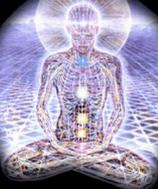 Shorter treatments can be carried out; (1) where only the chakras are balanced, (2) where the aura is cleansed. These treatments take approximately 30 minutes*.